When I spied the Celeber spice jar in Ikea last week I loved the acacia wood lid and simple shape. I began thinking about all the things I could put in it and lovely gifts I could make. The white porcelain makes a great blank canvas to personalise and with Christmas only a few weeks away I’m on the look out for budget friendly little gifts to give to neighbours and to have on hand ‘ just in case’. In Australia the jars are priced at $9.99 for a set of 2, and in the US they are just $7.99 for 2. ONE Make a batch of peanut brittle and loosely wrap it in cellophane before popping it in the jar. The jars have silicone seals, so treats will stay fresh. Cut some illustrations from thrift shop children’s books – vintage is always a winner – and add some mini pom pom trim. Wrapping paper, images from magazines, or any paper ephemera would also look great wrapped around the jars. TWO For the tea lover buy some loose leaf tea, and one of these fabulous Almigh tea Bags* – reusable silicone tea bags. So great! Decorate the jar with some leather thonging and make a Hama (Perler) bead embellishment to add some colour. THREE For a minimal contemporary look try decorating just the lid. Markers and paint markers will work a treat… just start doodling. Swiss chocolate always goes down well. FOUR Make use of some scrap fabric and twine to wrap this gift. Use a strip of fabric to tie up a few rolls of washi tape, and pop them into the jar. Cut a circle that’s about 6 centimeters (a couple of inches) in diameter bigger than the lid and use twine to secure it. Simple and lovely. 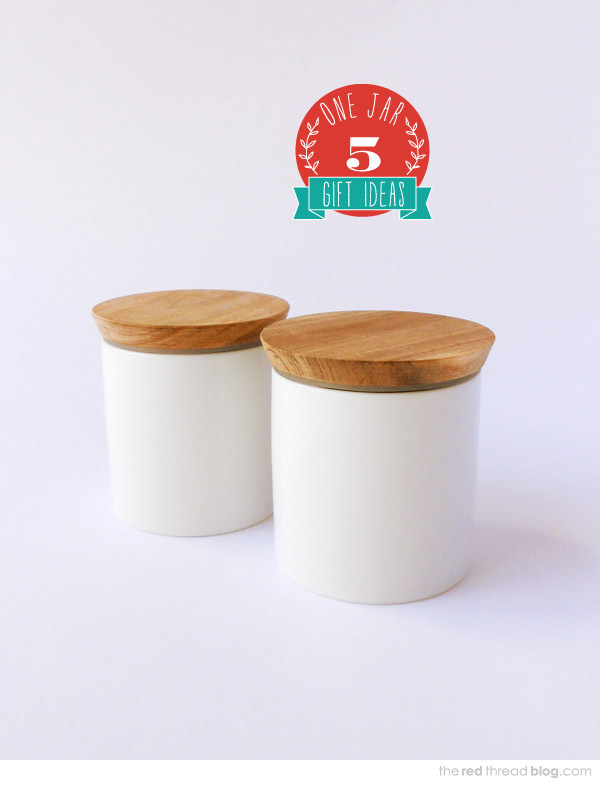 FIVE Break into your stash of washi tape to create some bright designs on the jar. To create the heart draw the shape onto the back of some baking paper. Stick rows of different washi tapes on the other side of the baking paper, making sure they overlap slightly and they cover the heart. Then cut out the heart and peel it off the backing paper. Stick it in place on the jar. The chevron pattern is easy as long as you cut all the pieces of tape to the same length. Make some polymer clay beads and thread them onto twine to make a necklace. Wrap it in tissue paper before putting it in the jar. There you have it: 5 affordable and fun handmade holiday gift ideas using the Ikea Celeber spice jars and a bit of imagination. I hope you enjoyed this post and you’re inspired to make some gifts. * You can buy the Almigh tea Bags in packs of five at Freedom in Aus, and Amazon also sell them individually. Freedom sent me some Almigh tea Bags from their Christmas gift range and they happened to fit perfectly with the theme of this post, so I included them. 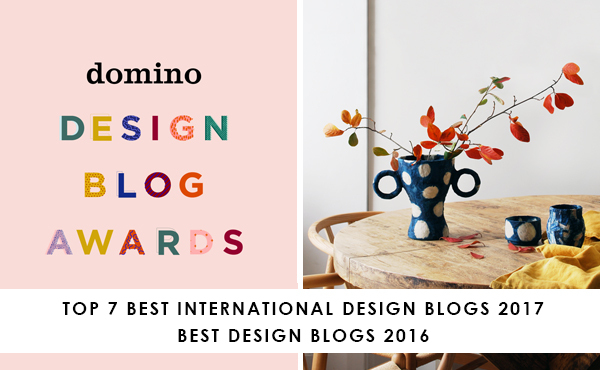 I’ve used them and they are fab – as you know, I only blog about things that I love. This isn’t a sponsored post.